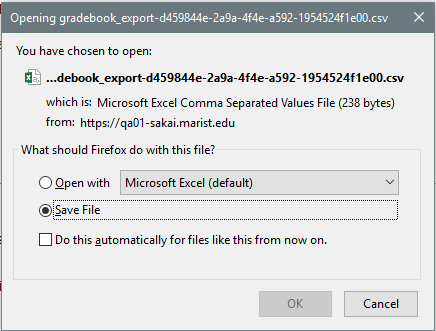 Sakai Community DocumentationSakai 19 User Guide (English) GradebookHow do I format my file for importing grades into Gradebook? 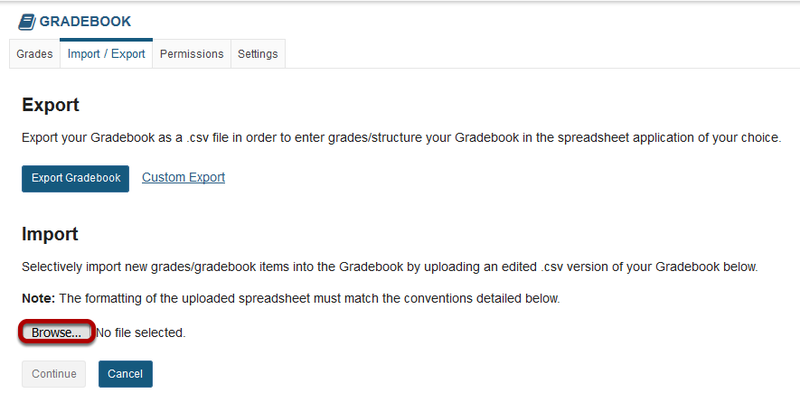 Note: You may add new items to the gradebook by including new columns in your file. 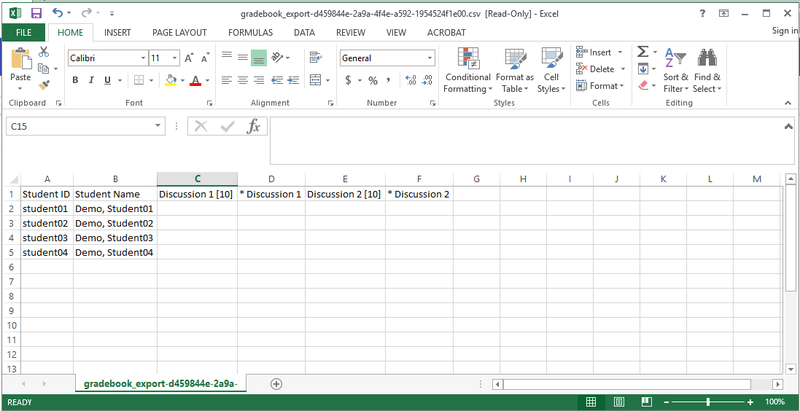 If you add any new columns without a point value in brackets, Sakai will prompt you to indicate the number of points upon import. 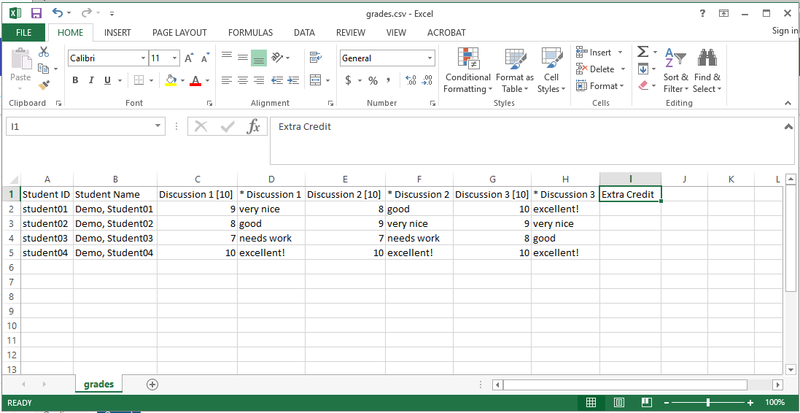 Prev: How do I exclude a grade for a specific student?